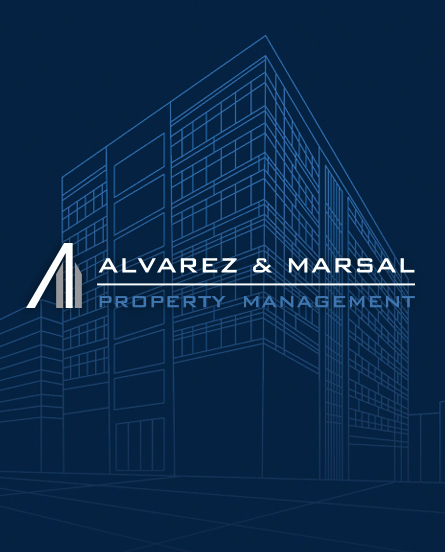 New York, NY – Alvarez & Marsal Property Investments (AMPI) is pleased to announce that its wholly owned property management business, Alvarez & Marsal Property Management (AMPM) will offer a suite of property management services to third party landlords of commercial office buildings in 2019. AMPI launched AMPM in January 2017 and hired industry veteran Kevin Halm to lead the business as Director of Property Management. Kevin and his team currently manage approximately 600,000 sq. ft. of AMPI’s properties located in Chicago, Illinois, including 205 West Randolph Street and 303 West Erie Street with more coming on in 2018. Mr. Halm joined AMPM from Rassmussen College where he oversaw facilities management for the for-profit private college’s 28 locations nationwide. Previously, he spent nearly 10 years in the Asset Services business of CBRE, where he was property manager for several strategic client accounts. In this role, he oversaw day-to-day operations at several prominent Chicago office buildings. He earned a B.S. in finance from the University of Illinois in Champaign-Urbana and is an active member of the Building Owners and Managers Association. He has earned the Real Property Administrator (RPA) designation through BOMI International and the LEED Green Associate designation through the US Green Building Council.